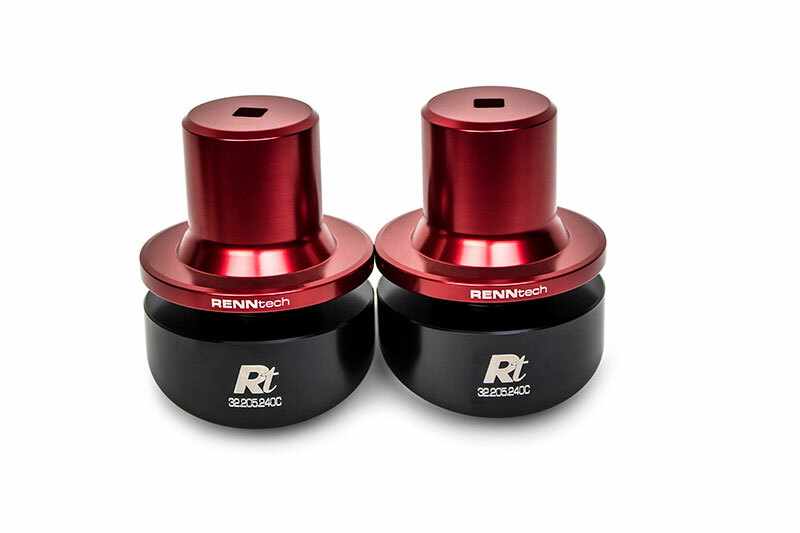 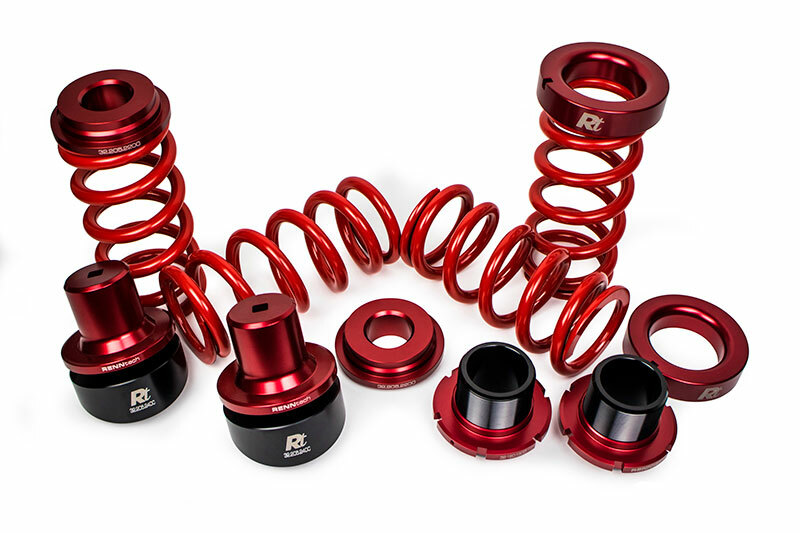 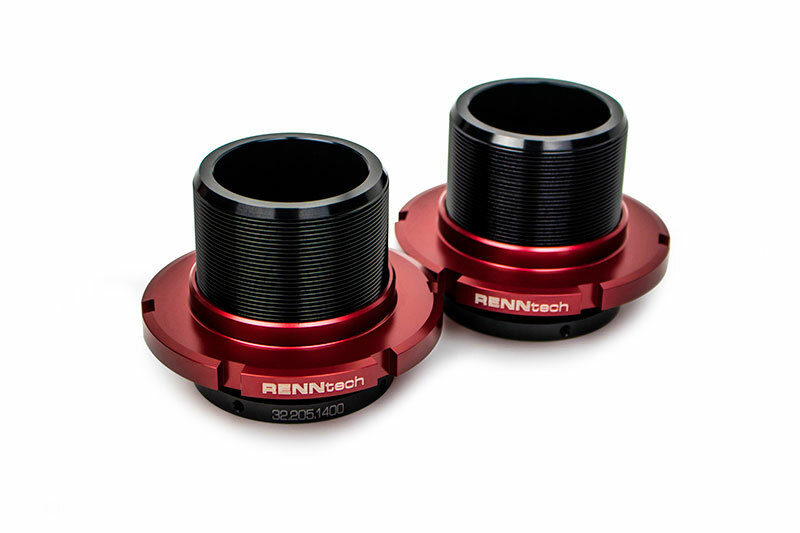 RENNtech's C-Class adjustable suspension kit offers not only overall improved aesthetics and an aggressive vehicle stance, but improves both vehicle handling and performance. 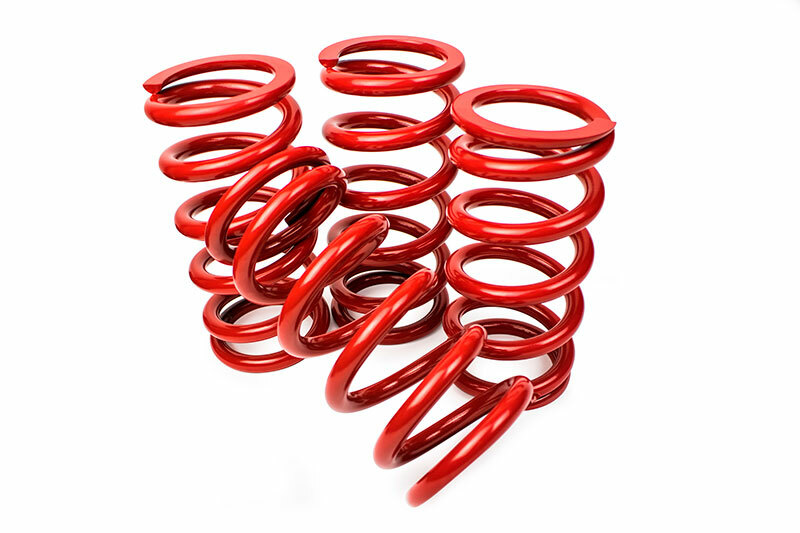 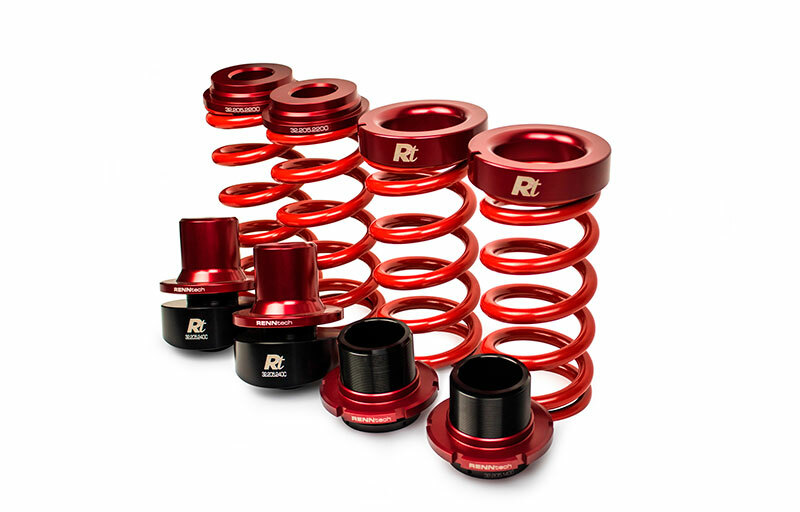 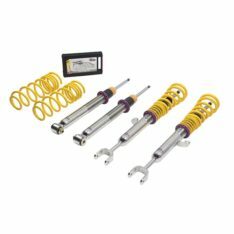 Our proprietary suspension kit lowers your vehicle up to 1.75" via adjustable spring perches on your OEM dampers. 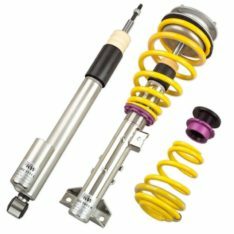 Constructed of high strength, light weight aluminum our suspension kit allows four-corner independent ride height adjustments and the ability to perform vehicle corner weighting. 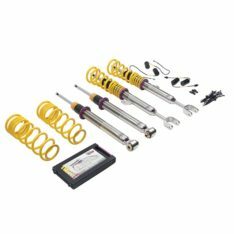 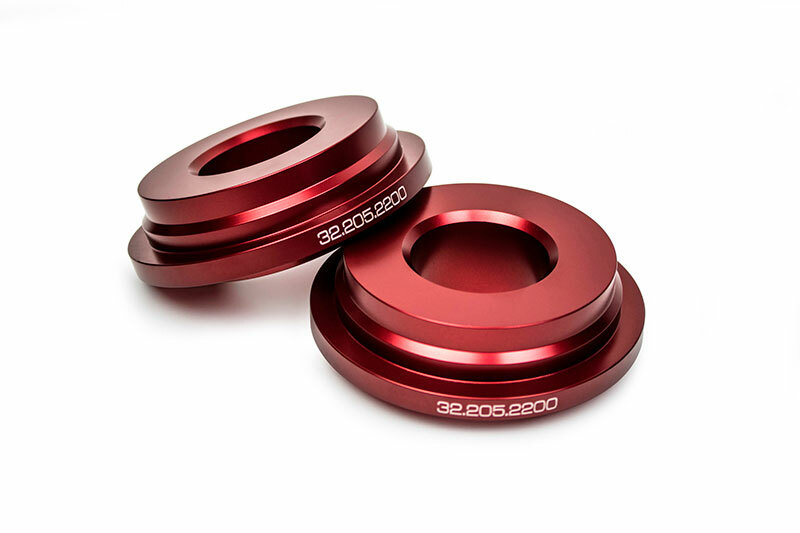 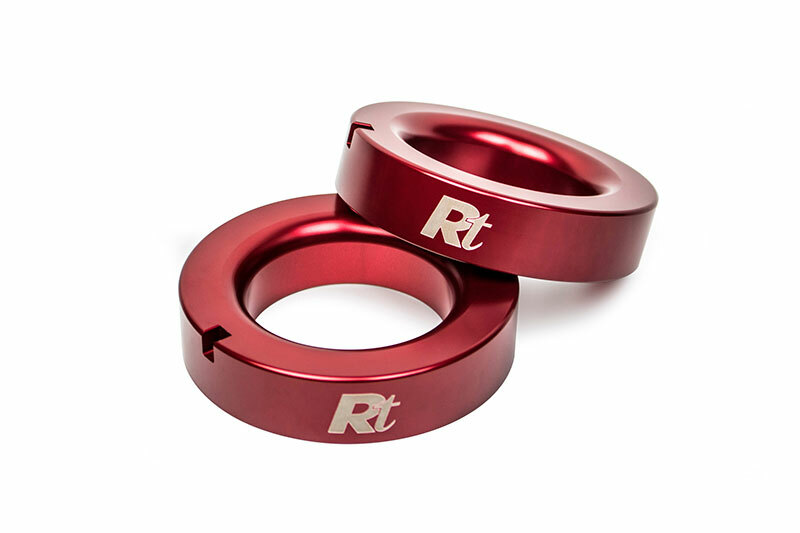 Our complete suspension conversion allows full adjustment without the need to purchase an entire coilover conversion kit and comes with an adjustment tool to make on-the-fly suspension adjustments.